Activated charcoal is the latest ingredient to take the beauty industry by storm. 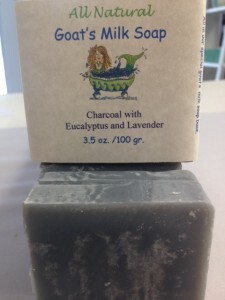 Activated charcoal, created when oxygen is added to regular charcoal, is mostly used in the medical community to treat poison, GI tract infections and nausea. Regular charcoal, like the bricks you barbecue with, is used in everything from water filters to vacuum cleaners. Science aside, beauty bloggers are bonkers for the black goo, citing it as the new way to deep cleanse the skin. We at Country Herbals have had remarkable result by incorporating this ingredient into our Charcoal Soap and Miracle Facial Mask. The teenagers who are acne prone have told us that the soap clears up there face after two uses. I personally struggled with adult acne associated with Rosacea for years. This product cleared up my acne and redness almost immediately and has stayed clear for two years. That is something worth blogging about. 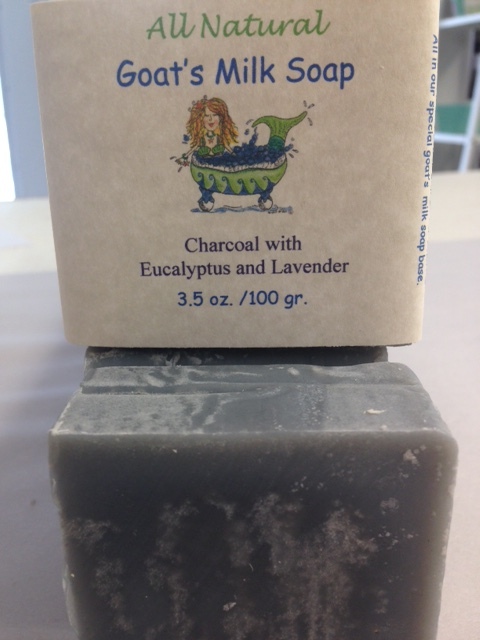 acne remedies, Charcoal soap, country herbals, natural skin care florida, rosacea. Bookmark.